Step up to the mic and take action in your life. This is your life to live and you are only one who can make your vision a reality. At Rock My Image, our goal is to provide you with the tools and resources you need to amplify your success. 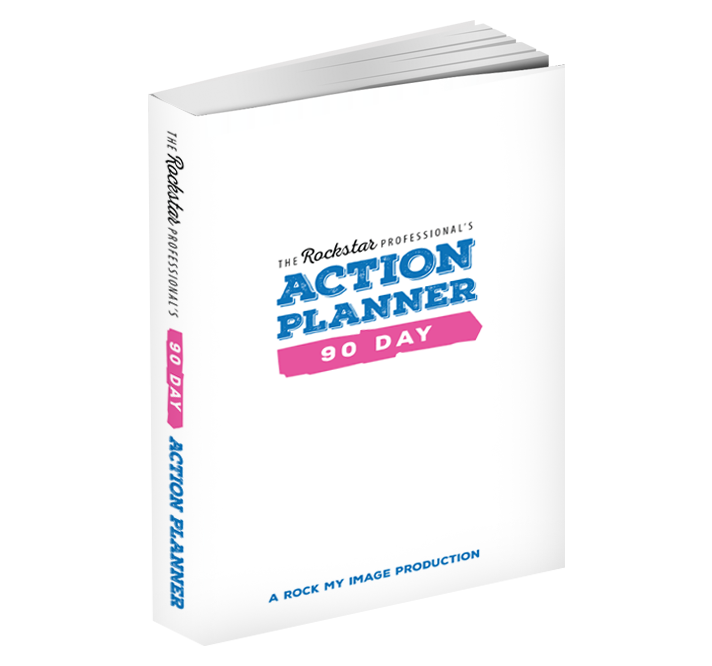 Use these tools and commit to achieving your results. As you reach new levels of success, continue to fuel your knowledge and skills to continue your rise to the top! Please share your efforts and success stories with us at Facebook.com/RockMyImage.